Yancoal engaged members of Xenith’s Hunter Valley team throughout 2016 on a variety of projects including the developing of long term dumping and haulage strategies, LOM Options studies, monthly reforecasts and annual operating plans. Xenith also provided relief engineering assistance as well as software training to the technical services team. Xenith recently prepared the 2016 JORC Reserve estimate for the Stratford and Duralie mine complex. 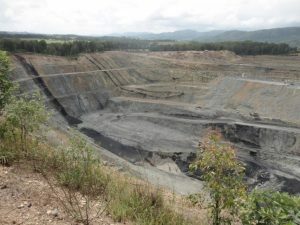 Gloucester Coal has accelerated exploration at Stratford off the back of the LOM Options study and is encouraged by the updated reserves reported in the recent 2016 JORC Reserve estimate.